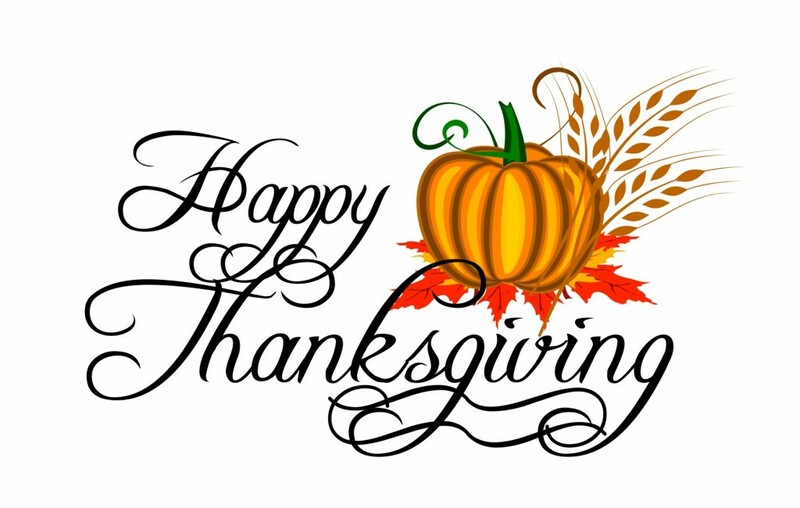 A Happy Thanksgiving to all of our lovely readers from everyone at TMI Source! We’re spending the day with our families, but we’ve each compiled a list of things that we’re thankful for in the Shadowhunter fandom! More Shadowhunter Chronicles books — 10 more and three new series, to be precise. BRING IT. Apple for letting the downloads come early. Theories, to help me get from book to book. Tumblr, really how can any fangirl live without it? Magnus Bane / The Bane Chronicles. The escape that Cassie’s Books give me! We are also thankful for our loyal readers who visit TMI Source for all their Shadowhunter news. We love and appreciate you so much. Thank you for your kind words and continued support! What are you thankful for in this fandom? Share your thanks in the comments! Really, I shared most of your tankful notes. I particularly thankful for Jace, Will and Jem (I have developed a big fond for Jem and Jace). My mind is full with things like the ones I have found in the series, I can’t just stop reading anything about it. I cry and laugh mostly at the same time. Thank you guys for the Web site and Clary for the amazing and wonderful world in which I would like to live! I am endlessly thankful to our Cassie for introducing me to the most incredible story world ever and for every single word ever written! I can’t even imagine what my life would’ve been like without discovering her books. And of course, I can’t thank everyone at the TMI Source enough for all the wonderful, tireless work you do every single day. I’m thankful for Simon, who I relate to very much, and Izzy, I love that couple! I’m thankful for Malec, I REFUSE that scene in CoLS. Also Clace, Wessa, nearly Jessa, obviously Tessa herself, and Jaia, and whatever the ship name is for Jocelyn and Luke, and Helen and Aline. I’m thankful for the shadowhunter universe, and. Well, I’m thankful for everything Cassie wrote! Except for Sebastian and his dark Nephilim. And how could I forget, RUNES!!!!!!!!!! I have nothing to add but family and friends, but everyone else said everything else, so HAPPY THANKSGIVING, y’all! Happy Thanksgiving to you guys too! Here we go! -The entire Shadowhunter fandom. We all love one another even though we don’t know each other save for our close family/friends that we share the Shadow World with. I am thankful for Jem stealing Church back. All of the wonderful Shadowhunter Chronicles! A girl couldn’t have better friends. The way they have brought my real friends together. The way Cassie ties real-world issues into her fantasy books! I am grateful for Jem and Tessa’s love. People don’t accomplish that a lot.